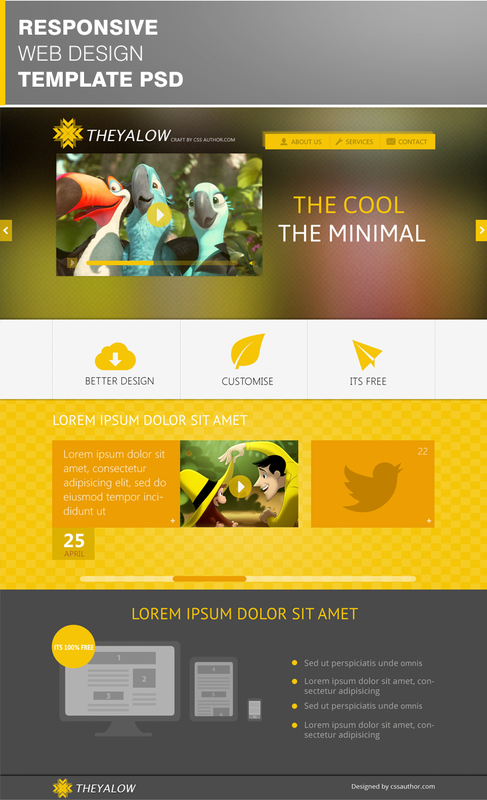 THEYALOW Responsive Web Design Template PSD an amazing responsive website design Template PSD. We always love to give away website design templates . you can download the web template from the download link . Enjoy!